Passover is the story of a people’s journey from slavery to freedom. We began our observance of Passover this year on Friday evening, and will continue till sundown on Saturday evening. You can read more about this at Perpetual Gratitude: A Photographic Diary. Next WORDPRESS, READ THIS BLOG! Every journey can benefit from a knowledge and enthusiastic guide. Thanks for pointing me in the direction to the Perpetual Graditude blog. Is the appropriate thing to say, “Happy Passover”? Wishing you the best, Cecelia, as you observe this special time. Thanks Kathy (yes, you said it right 🙂 ) Thank for stopping by. Thank you for sharing and the related articles you posted. 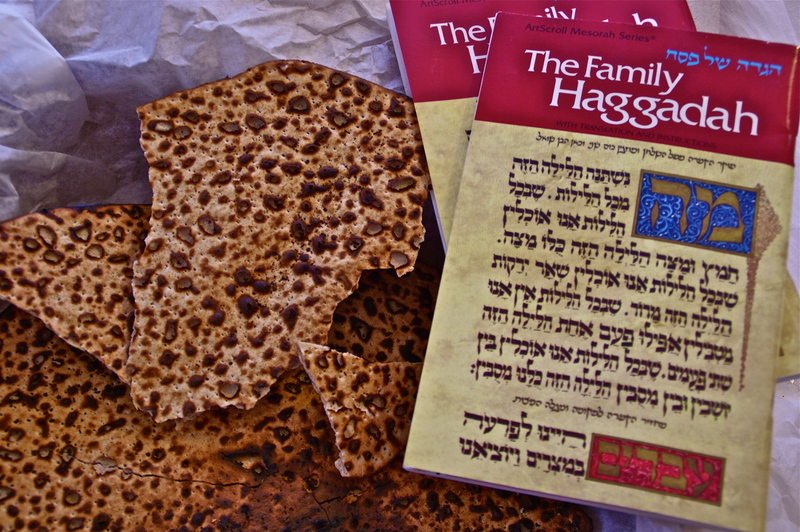 The Passover is one of my favoriate passage of the Bible. Thank you, Francine. I’m glad you like the post. Passover is one of our major holidays and always meaningful. Blessings to you. The Hebrew writing looks so beautiful. I’ve always wondered why no company (that I know of) that makes GPS devices ever latched onto the Moses and The Exodus angle. I just realized that “Hag Sameach” when read phonetically from an English speaker’s perspective looks a lot like what Borat says to welcome people in “Kazakhstani”… perhaps a hint to Sash Cohen’s true ethnicity. LOL! Yes, Borat does skew things a bit, and the greeting has a definite Hebrew connection. I finally made time to go through that long list of related articles. The pictures and articles are all wonderful. I know you enjoyed a Happy Passover. Thanks for this beautiful post! Such an inspiration on faith . I recently celebrated to the Lent season. It’s a perfect time to heal ourselves, to find answers, to be silent and listen to God’s words in our hearts. Beautiful entry.